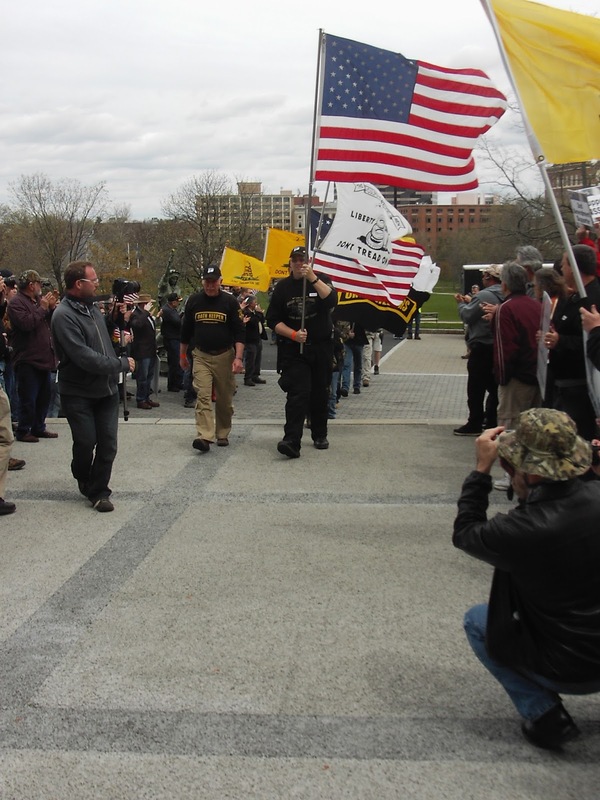 Connecticut State Legislature is again attempting to restrict the Constitutional rights of law abiding citizens. In response, the Connecticut Citizen's Defense League held a rally at the state capital in Hartford, CT. The CCDL and its thousands of patriotic members are no strangers to these grounds. We have been there on numerous occasions since the Newtown massacre in 2012, when the legislature enacted some of the most restrictive anti-second amendment laws in the country. 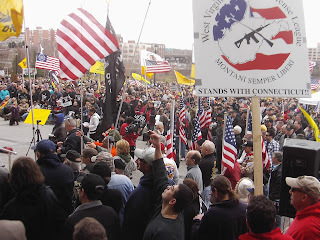 As you can see in the video from the event, many of the 2,000 participants are openly carrying their firearms. 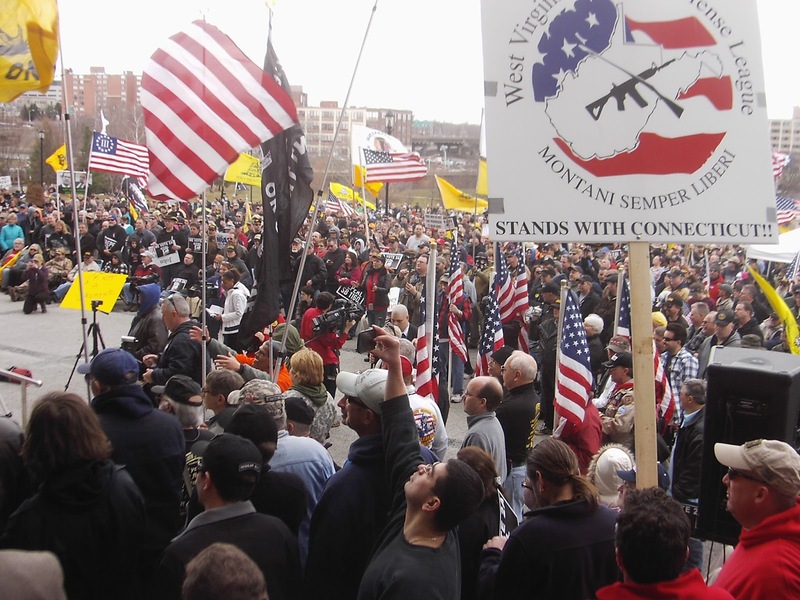 Believe it or not, Connecticut is still an open carry state and open carry is allowed (i.e. not restricted) on the grounds of the capital.